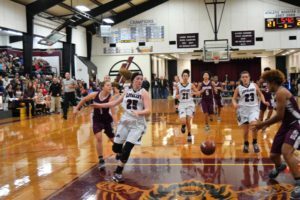 GRAPELAND – While the Sandies in football and the Sandiettes in volleyball are eyeing playoff spots in their respective sports and hoping for deep runs in the postseason, another sport is about to tip-off its season. That sport is basketball and with the way both the Sandies and Sandiettes finished last year’s hoops action, big things are expected from both teams. With the release of the Texas Association of Basketball Coaches (TABC) preseason rankings, it appears other people around the state are also expecting big things from the Grapeland basketball programs. The TABC has the Sandiettes ranked at #7 in Class 2A heading into the season and why not? Grapeland only lost a few players to graduation. In addition, the entire starting lineup – who lost to LaPoynor in the Regional Quarterfinals by a score of 57-54 – is back. With the continued growth and maturity of the Sandiettes – under the guidance of Head Coach Anthony DeCello – it would not be a great surprise to see Grapeland playing on the first weekend in March of 2019. The Sandies also had a spectacular season in 2018. After a trip to San Antonio in 2017, Grapeland came within a game of making a return trip to the Alamo City last season. The difference between the 2017-2018 season and the 2018-2019 season can be summed up in one word – experience. When the Sandies advanced to the Final Four in the 2016-2017 season, the Sandies starting five – through most of the season – were seniors. Last year’s starting lineup didn’t have a senior on it and had they not gotten off to such a cold shooting against Shelbyville, they may well have made a return trip to San Antonio last year. Coach Cannon Earp’s squad is ranked #4 in the Class 2A TABC preseason rankings and will likely move up as the season progresses. Shelbyville is ranked first, Muenster is second and Gruver is third. 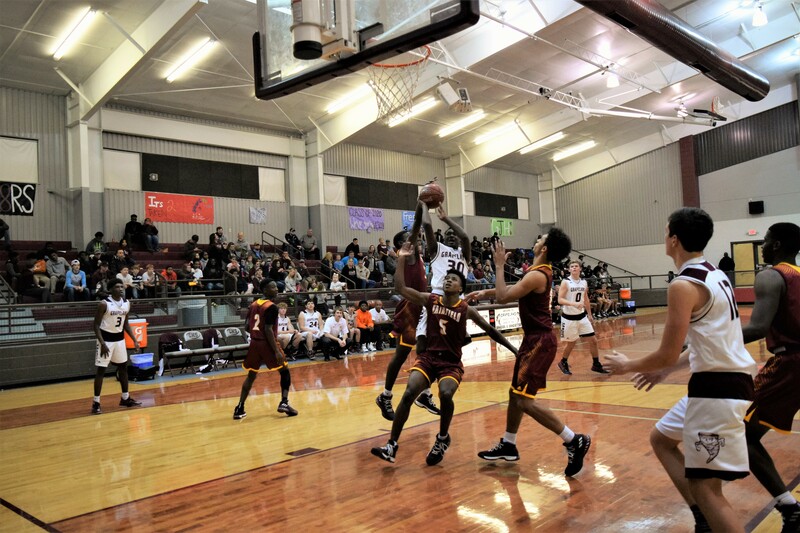 Other area schools who were ranked in the preseason poll included: the Lovelady Lady Lions who were ranked #21 in Class 2A; the Neches Tigers came in at #6 in Class 1A; the Oakwood Panthers came in at #16 in Class 1A; and the Westwood Panthers came in at #25 in Class 3A.